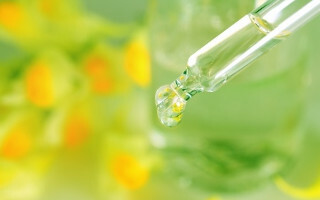 NOW is the best time to start Homeopathic treatment. Your age, how many treatments you have tried, and what has or has not worked for you does not matter. 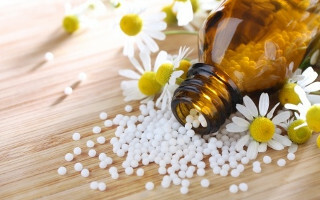 I encourage you to try Homeopathy. 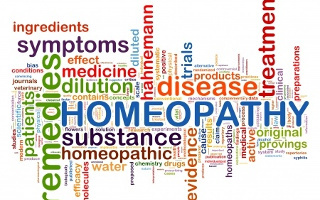 The initial homeopathic consultation takes about 2 hours of confidential discussion with me. In this time we will explore how your main complaint expresses itself on the physical, mental, and emotional levels.